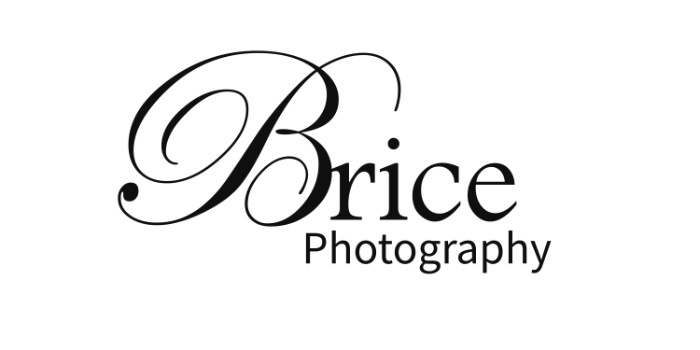 Lisa Brice of Brice Photography is a six time accredited member of the Professional Photographers of Canada and will be teaching a two hour class on how to take better pictures using the available light and a little on flash. -We will talk about light patterns, the best time of day to take images, where to place your subject. We will show you how to use available light to your advantage with a short videos from the best in the photographic industry. -We will talk about how to get catch lights in the eyes and what are they. -Camera settings and what the symbols mean, handouts provided. -We will be going outside to photograph our subjects in the best lighting situations.